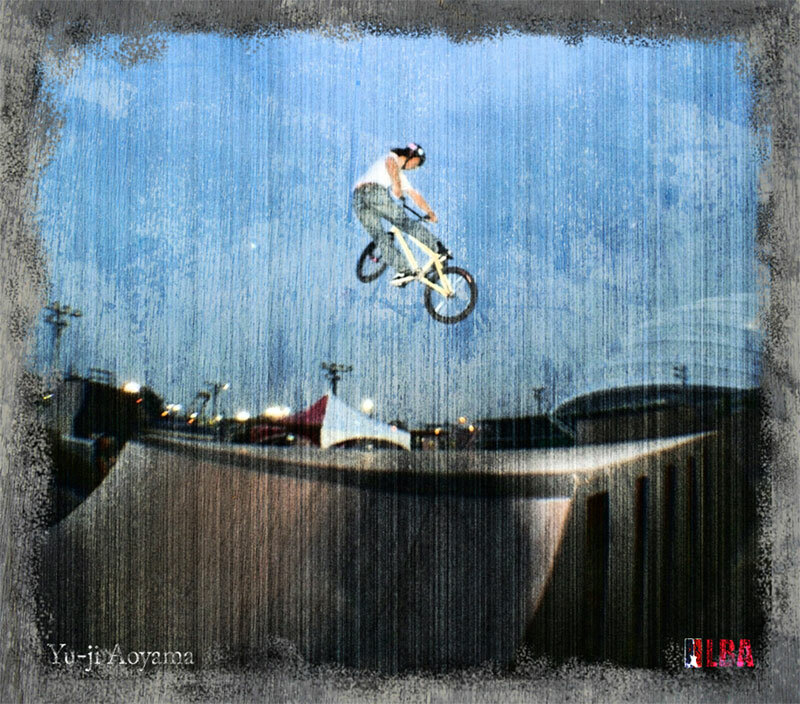 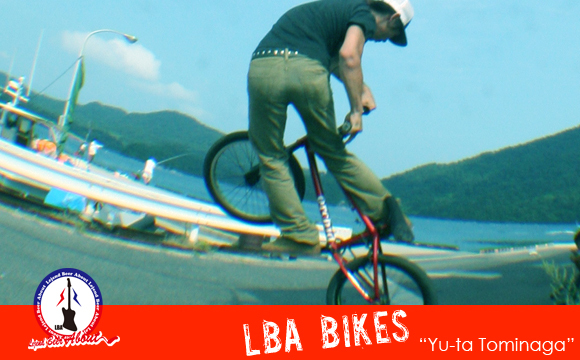 lba bike flow team yu-ta from 0103LBA and Vimeo. 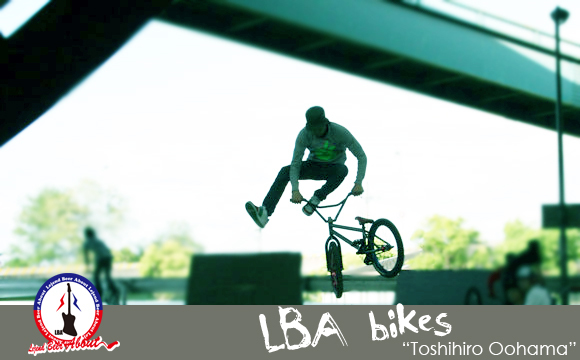 LBA FLOW TEAM YU-JI from 0103LBA and Vimeo. 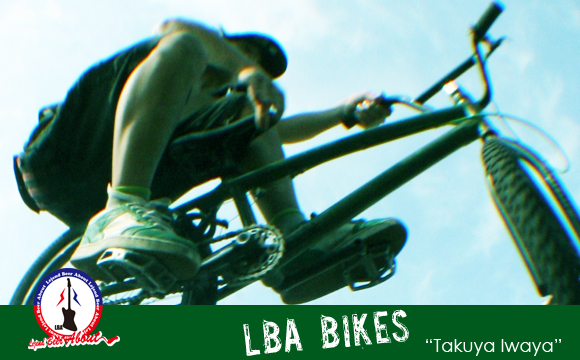 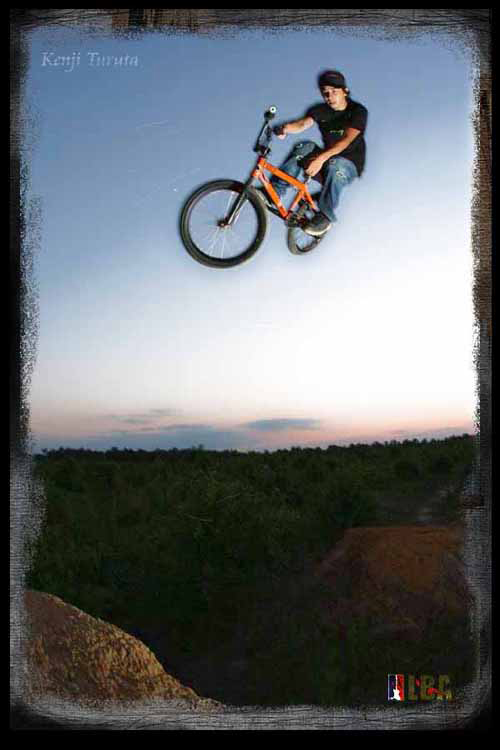 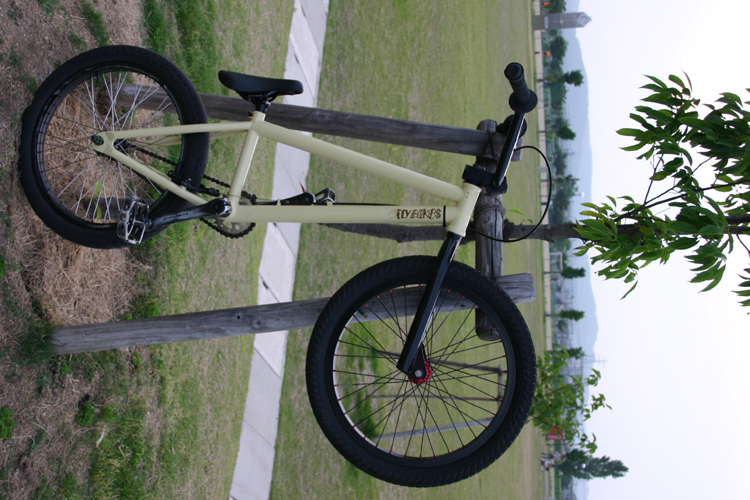 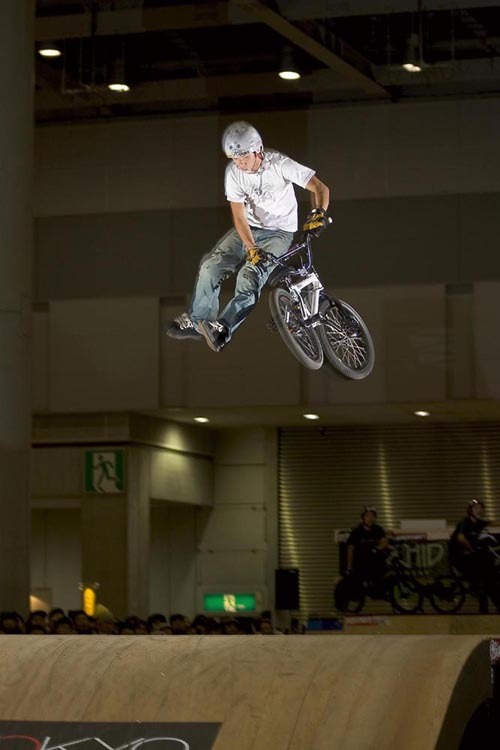 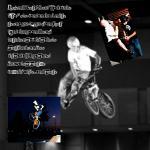 Copyright © LBA BIKES NEWS All Rights Reserved.